At just 9 years old, Molly Steer made a decision. She was going to do something about plastic straw pollution. Inspired by the film 'A Plastic Ocean', which explores the torture that marine animals endure at the hands of our wreckless consumer behaviours, Molly set off on a mission. Her first stop? The school tuckshop. Molly asked her Principal if the school's tuckshop could stop using plastic straws. Her Principal said yes and had plastic straws removed entirely from the school, a move that even inspired surrounding schools to follow suit. In 2017, Molly launched the initiative Straw No More Project, which implores individuals, businesses and schools to take a pledge to not only ditch plastic straws, but to educate students, customers, peers, friends or family about the grave impacts of plastic straw pollution. Molly lives in Cairns, Queensland, on the doorstep of the Great Barrier Reef. The issue of plastic waste is deeply personal to her because she sees the impact in her own backyard. Molly's mission is to change hearts and minds in order to protect her marine neighbours, including turtles, fish and seabirds who often bare the cost of our plastic waste epidemic. 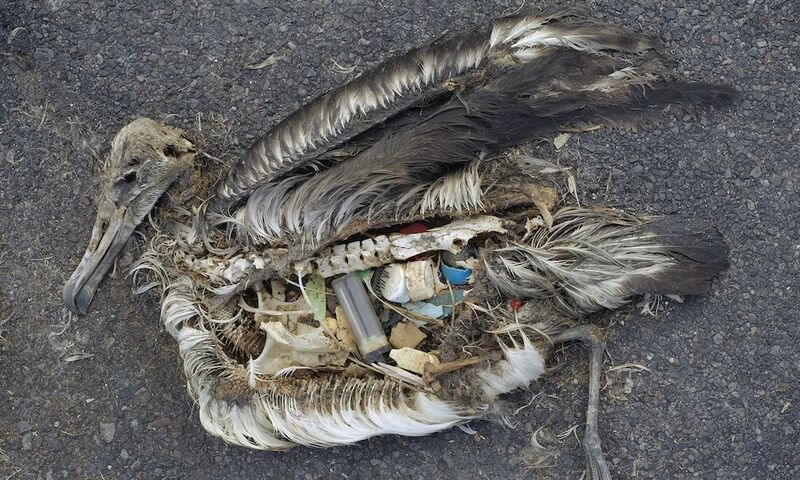 According to researchers, it is predicted that up to 90 percent of seabirds have plastic in their stomachs. In the US alone 500 million plastic straws are throw away every day, many of them washing down drains, into the ocean and being mistaken for food by marine animals. Some of them even become lodged in the nostrils of turtles, a painful reminder that our small decisions on land have extreme impacts for our oceanic neighbours. "I don't really care how long it takes, I just want animals to stop dying and the world to stop dying"
Now, change is happening quicker than Molly may have anticipated. In March 2018, she was recognised for her work, being named Cairns Young Woman of the Year at Cairns Regional Council's International Women's Day event at 10 years old. While giving her thank you speech, Molly told the Mayor of Cairns that she thought it would be a good idea if Cairns became the first plastic straw free council in Australia. The Mayor accepted her challenge. Since the suggestion, the Cairns Regional Council unanimously agreed to phase out disposable plastic straws and other single-use plastics, and to help local businesses do the same. Following The Cairns Regional Council, Moreton Bay, the third largest council in Australia, passed a motion to stop using plastic straws at all council venues and events. Moreton Bay Regional Council credited Molly for the move, thanking her for her "determination and passion to improve our environment". Molly has a mindset for change. 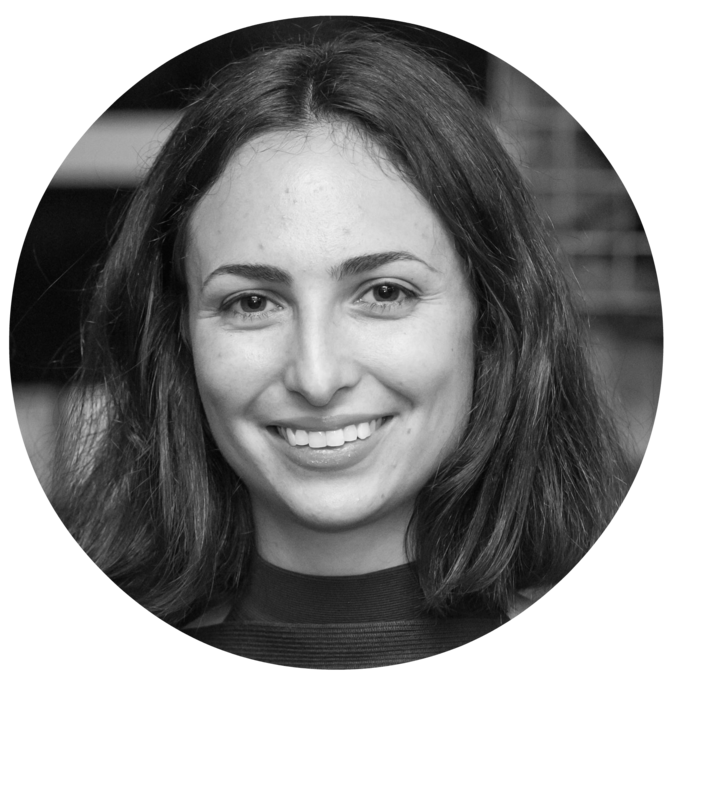 Through her initiative, she thinks global, and acts local. Straw No More has successfully driven change in Molly's community of Cairns, but is also spreading far and wide across Australia and the world. The initiative has now formed a partnership with Plastic Free Phillip Island & San Remo, and will be rolling out a program in Victoria. It will allocate Strawbassadors in each town to keep the momentum going. More widely, Australia (and the world) has experienced sweeping disposable plastic straw bans in 2018, thanks to the hard work of campaigners like Molly. In May 2018, Australia's largest supermarket chain, Woolworths announced that it will no longer stock disposable plastic straws. McDonald's in the UK decided to phase out disposable plastic straws, and England is considering a complete ban on single-use plastic products like straws and cotton buds. Molly will be starring on Australia's the War On Waste, airing July 2018, so make sure to tune in. For more information about the Straw No More Project and to take the pledge, visit the Straw No More website, Facebook page or Instagram page.